SWIFT is the global provider of secure financial messaging services. Its secure messaging platform connects over 11,000 banking and securities companies across more than 200 countries and territories. SWIFT does not hold funds or manage accounts on behalf of customers but facilitates access and integration, analysis, identification and regulatory compliance. This makes it possible for its clients to communicate securely. It is for this reason that banks regard SWIFT as the best place for collaboration and innovation in cross-border payments. 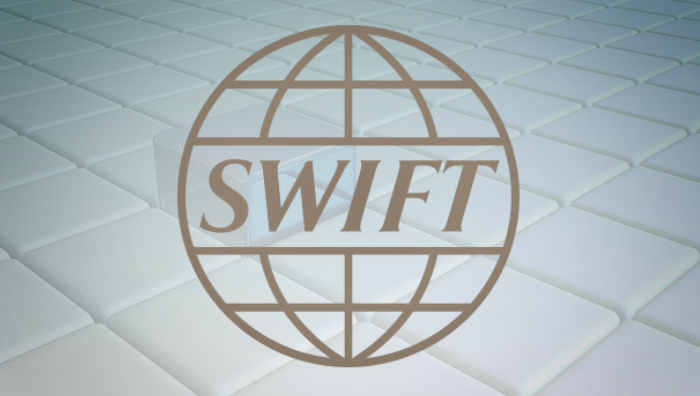 On 6 July, SWIFT announced that 22 more global banks had joined it blockchain proof of concept designed to find out whether the technology can be applied to help banks in reconciling their international nostro accounts in real time. The proof of concept is part of SWIFT gpi (global payments innovation) service which has become the standard for global payments. These banks are ABN AMRO Bank, BBVA, Banco Santander, China Construction Bank, China Minsheng Banking, Commerzbank, Deutsche Bank, Erste Group Bank, FirstRand Bank, Intesa Sanpaolo, JPMorgan Chase Bank, Lloyds Bank, ABSA Bank, Mashreq Bank, Nedbank, Rabobank, Société Générale, Standard Chartered Bank, Sumitomo Mitsui Banking Corporation, Standard Bank of South Africa, UniCredit and Westpac Banking Corporation. The 22 banks that have joined the proof of concept are expected to work independently of the founding banks and serve as a validation group with a view to testing the application in a deeper way and evaluating how the technology scales and performs. The proof of concept application is set to undergo testing during the coming summer with the results being published in September and presented at Sibos in Toronto, Canada in October. Currently, banks experience significant challenges in monitoring and managing their international nostro accounts which are essential in facilitating cross-border payments. Inability to monitor account positions in real-time, due to lack of intraday reporting coverage, is one of the main challenges that they are facing. Proof of concept seeks to solve this problem by making it possible for banks to access real-time liquidity data to manage funds throughout a business day. A successful SWIFT blockchain proof of concept would result in immense benefits to the banking industry.